Dr. Seuss books are great for beginning readers. The books grab the attention of kids as they listen, and the non-sense words make them giggle and enjoy reading. 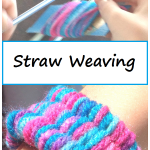 Dr. Seuss crafts & activities are popular every March as schools celebrate his birthday. 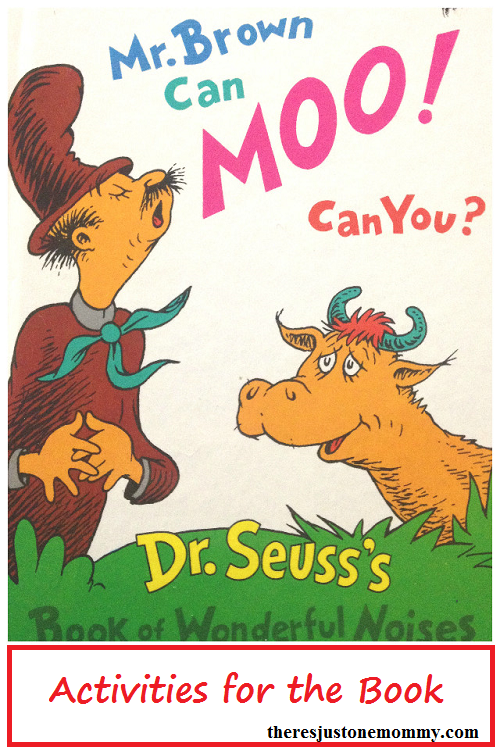 Mr. Brown Can Moo, Can You is full of fun sounds and has been one of our favorite books for a while now. 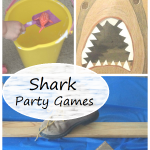 We had lots of fun with the book and these simple Mr. Brown Can Moo, Can You activities. Affiliate links have been provided below. Click for my full disclosure. Mr. Brown Can Moo, Can You is full of sound words that are great for working on phonics skills. Not only that, but kids love to repeat the fun noises. The phrase “How about you?” is repeated several times in the book. When reading it aloud be sure to pause to give your child time to make each sound. Once you finish reading the book together, head outdoors for a sound hunt. Listen. Can you hear a dog barking? Are birds tweeting? What noises can you hear as cars drive by? Bring a small dry erase board or a notebook and have your child help sound out the spelling for each noise that you hear. 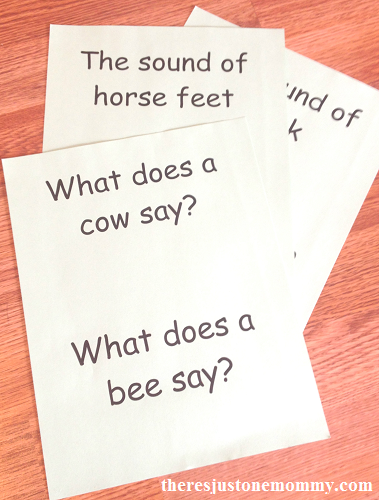 Then head indoors for this printable activity for Mr. Brown Can Moo, Can You. Print out the activity on thick printer-friendly paper. You may want to laminate it if you plan on using it more than once. Place the cards in a circle. 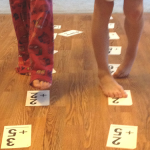 Have your child walk around the circle until you say stop, kind of like a cake walk. For even more fun you might even want to use Dr. Seuss music, instead. When they stop, have them read the card and make the sound it is asking for. I have created two versions of the Mr. Brown Can Moo, Can You game. One set includes just sounds from the book: moo, buzz, klopp klopp, boom, pop, and hoo hoo. This set would be perfect for preschoolers and early kindergartners who are just learning to sound out words using phonics. The second set includes descriptions of the sounds. 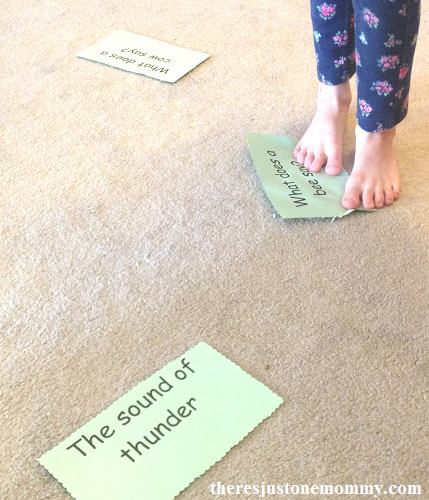 This set would be great for kindergartners and first graders to read and then make the sounds described. 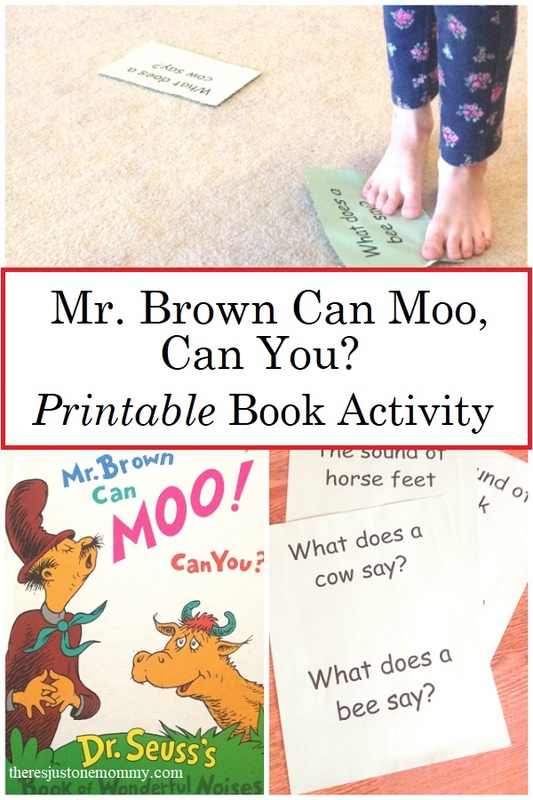 You can get your own copy of the Mr. Brown Can Moo, Can You printable activity here. For the simple version, print out pages 1-3. Pages 4-6 include the more difficult version. You can choose which one to use. Or, print out both and mix them together to use. This Dr. Seuss book is a great book for working on phonics skills with beginning readers, and theseMr. 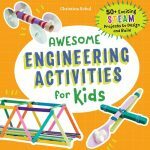 Brown Can Moo Can You activities make the book even more fun. Sign up for our twice monthly newsletter for more fun ideas and subscriber freebies. Fun! I love that it keeps them active and moving – a must with my toddlers 🙂 and just in time for Dr. Seuss’s birthday 🙂 Thanks! Yes, got to keep the little ones moving! 🙂 And playing a game after reading the book makes them love reading even more. We love this book and I really like the idea of an outdoor sound hunt!